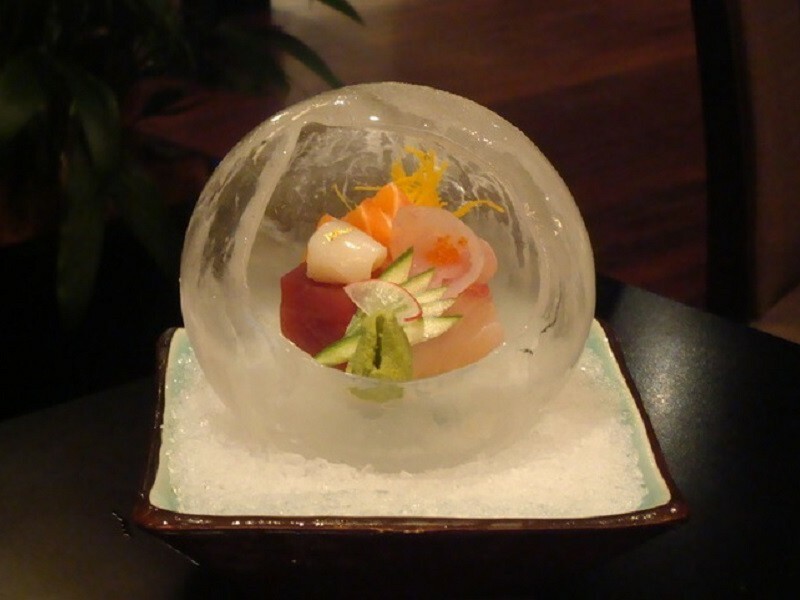 Enjoyment of cooled drink from the ice glass is an adventure! 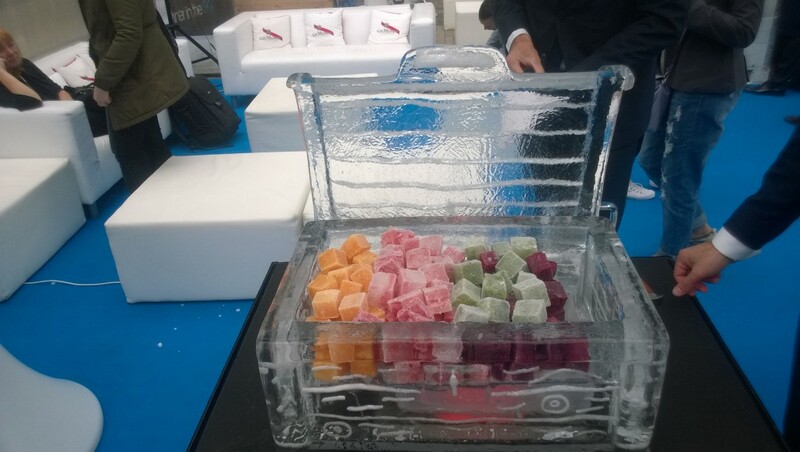 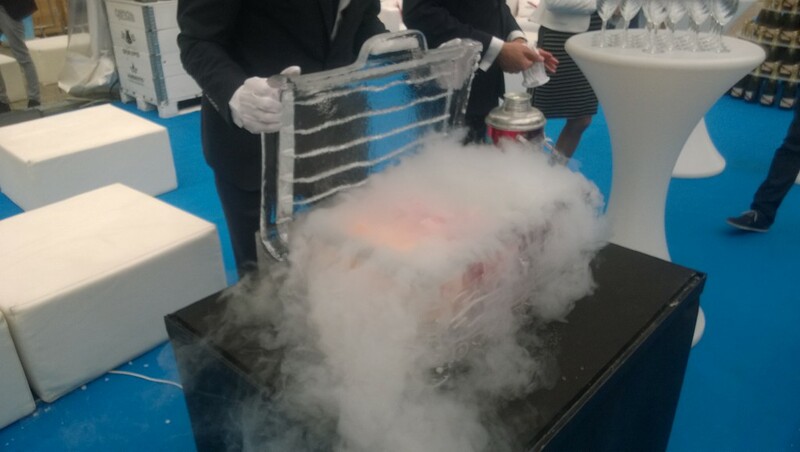 Besides, presentation of the drink in such way can become as show element, while enriching by diversity Your event. 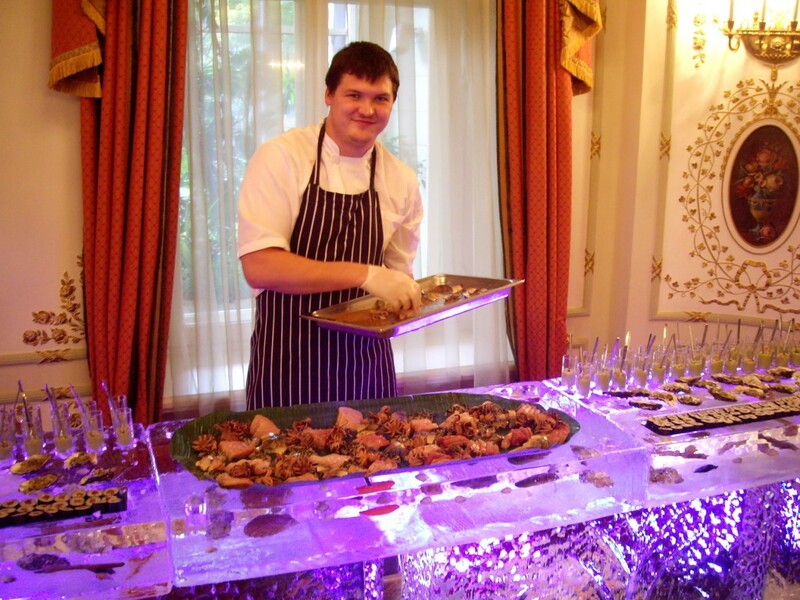 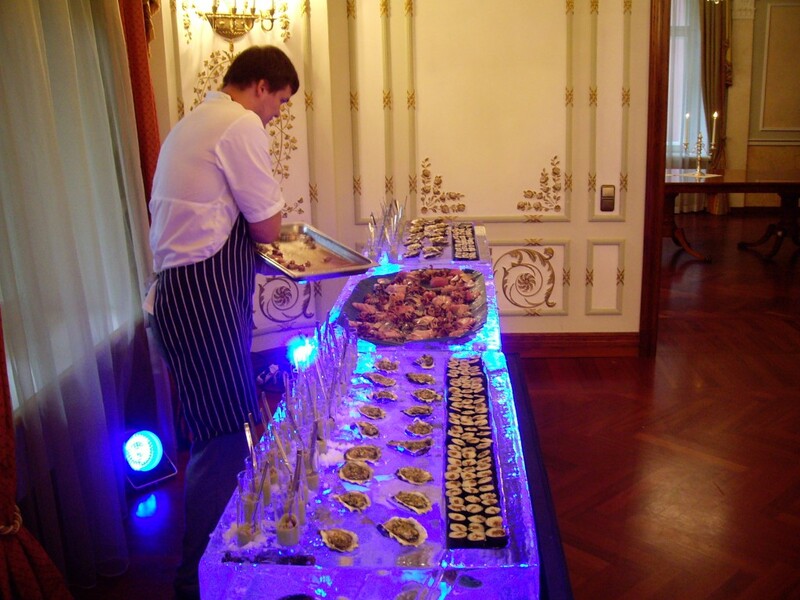 Tables of banquets and parties can be transformed as a special event by decorating the tables with ice dishes, which would be used in order to place fish products, fruits and glasses. 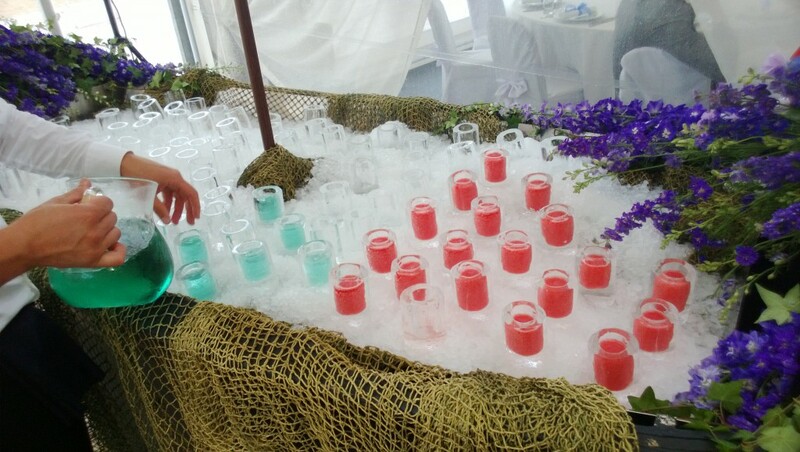 Ice glasses are a marvellous complementary decoration of the celebration table, which keep the drink ice-cold and make the enjoyment of drink as an adventure.